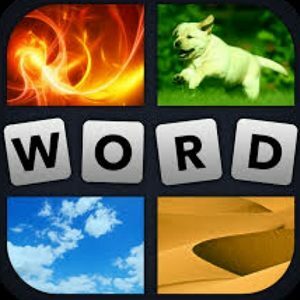 Check 4 Pics One Word Daily Puzzle game solution here. We are providing daily game cheats to all daily puzzles date wise. 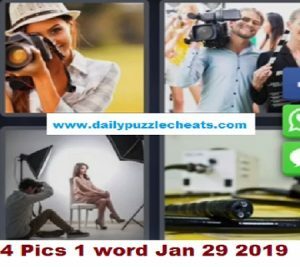 Answer to 4 Pics 1 word Jan 29 is given below. To check more 4 Pics 1 Word Daily Answers click here. Today’s clues are a girl capturing photos with a HD Camera. A Man recording video with a handy Cam. 3rd clue is A photographer taking pictures in a photo studio. 4th Clue is a photo of Camera Charger. Based on these clues the answer is solved. Find the answer below in blue color.